A new chapter for student and family success in DeKalb County was opened at DeKalb County School District (DCSD) on Thursday, Aug. 23, as the district celebrated the grand opening of its new Family IMPACT Hub. 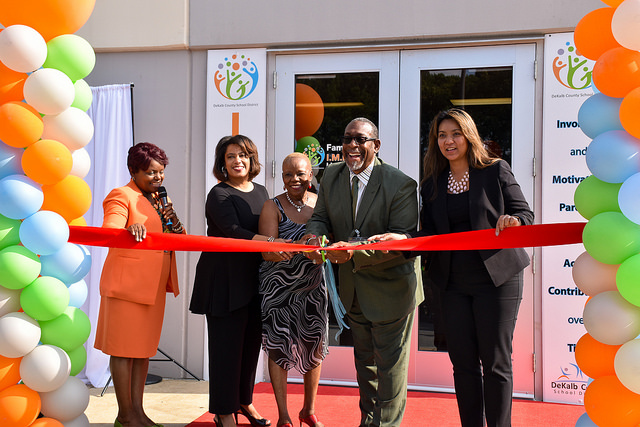 The new Family IMPACT Hub is located on the north side of the Robert R. Freeman Administrative & Instructional Complex, 1701 Mountain Industrial Blvd., Stone Mountain, GA 30083. DCSD, through the Department of Parent & Family Engagement, has been working diligently to provide parents and families with the support needed to impact student achievement. 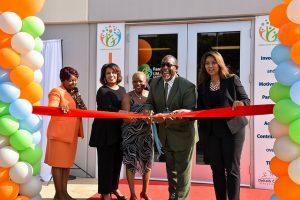 According to department director Marcia Coward, the goal is to provide parents with resources so they, in turn, can provide a home environment that is conducive to learning. The Family IMPACT Hub—which stands for Involving and Motivating Parents to be Active Contributors over Time—will provide a one-stop shop for information involving academic support, leadership and advocacy training, volunteerism, personal and professional growth, as well as other needed “wrap-around” services. 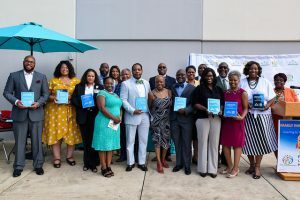 According to a mission statement from the department, the Family IMPACT Hub’s focus is informed by data and research that identifies the most demanding areas of need for parents. The resources provided by the Family IMPACT Hub will help positively affect how, when, and where DCSD families become involved in the advancement of students. DCSD currently has six Family Engagement Centers throughout DeKalb County, each of which provides support in these endeavors. 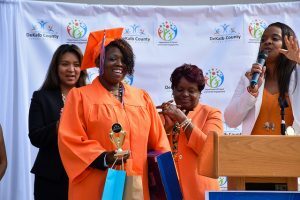 A program that originated from the Family IMPACT Hub that has already shown positive, lasting results has been the Adult Education GED Program, which helps parents pursue and obtain a General Education Diploma (GED) through partnerships with higher education institutions as well as district-provided tutors. 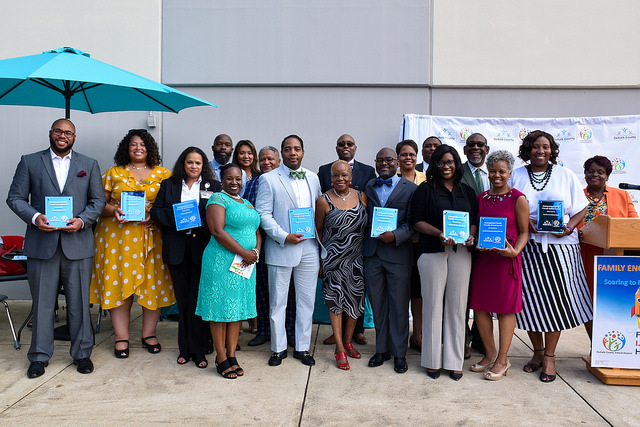 Approximately 20 parents participated in the pilot version of the program in Summer 2018. More than 370 have signed up for the program for Fall 2018. 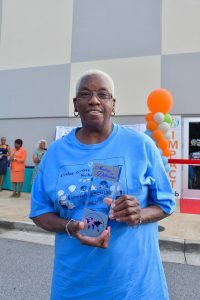 Providing these sorts of resources has been a mission for DeKalb County Board of Education member Dr. Joyce Morley since joining the Board in 2013.